Are you going to Nicaragua for a business purposes or as a tourist? You want to make sure that someone takes charge of processing your visa? Our employees examine the rules for whether you need a visa. If you need a visa to Nicaragua, they will take care of everything and give you the necessary information and guidance to make the visa process easier. To check if there is a need for visa to Nicaragua, please complete this form and our visa experts will return as soon as possible. 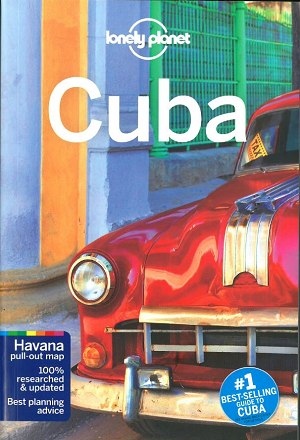 The fee is non-refundable if it appears that the you have a visa-free entryy to Nicaragua. To get visa guidance to Nicaragua completely fill in this form and visa experts will get back to you as soon as possible. 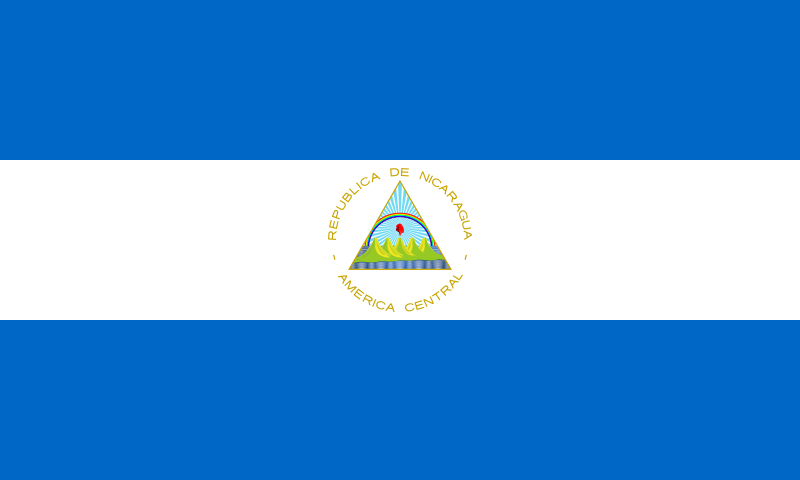 Visa prices for Nicaragua are provided upon request.